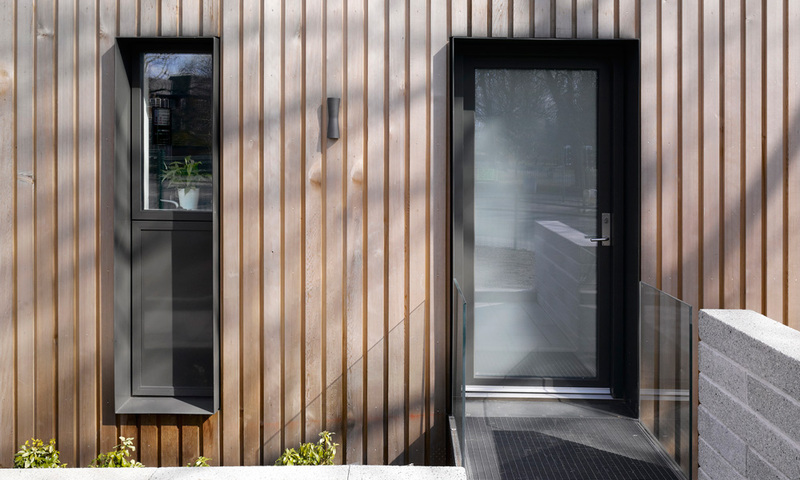 snug is the result of designing a living space that is as small and affordable as possible, whilst complying fully with Building Regulations and mortgage requirements. 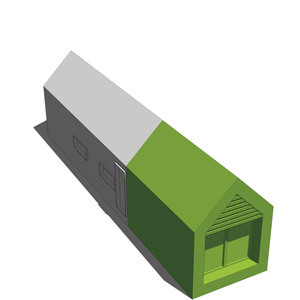 The building can also be a holiday home, beach hut, guest space, a small office or a playroom. 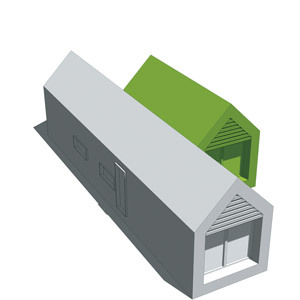 To provide a second bedroom, a module can be added to the side of the snug, together with a circulation module to provide access. Again, this can be done at the outset or at a later date. Constructed off- site, the installation time is approximately a week.